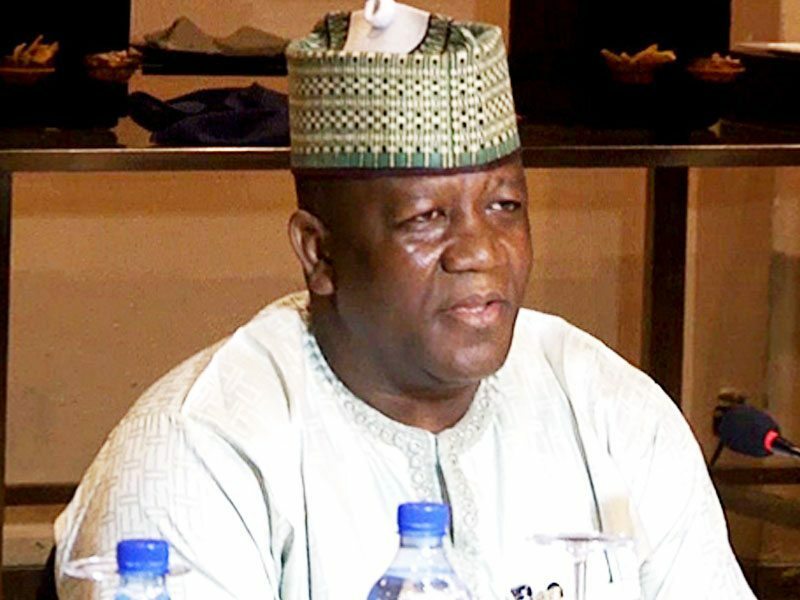 The governor of Zamfara state has warned that the forthcoming general elections may not hold in the state if names of the All Progressive Congress (APC) candidates are not on the ballot. “There is no way elections will be conducted in Zamfara State without APC candidates, despite Zamfara High Court judgment which confirmed that APC conducted primaries in the state”, Yari warned during a rally in the state. 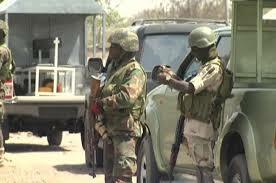 The governor said it will be a huge mistake and threat to national security for INEC to bar Zamfara APC candidates from contesting during the forthcoming general elections in the state. Despite the governor’s threat the Independent National Electoral Commission (INEC) has maintained its position that the All Progressives Congress (APC) would not be fielding candidates in this month’s general elections in Zamfara state. INEC’s National Commissioner and Chairman, Information and Voter Education Committee, said that the APC in Zamfara would be excluded from the exercise, despite recent court judgments which it described as conflicting and misleading. INEC noted that there are two court judgements on the matter – one from a State High Court in Gusau and the other from a Federal High Court in Abuja. The former judgement clearly said that the APC conducted primaries in Zamfara State, contrary to the position of the Commission. On the other hand, the Federal High Court in Abuja ruled that the party did not conduct valid primaries and therefore is ineligible to field candidates for the elections. An APC Senator from Zamfara state, representing Zamfara Central Senatorial District, Senator Kabir Marafa, has backed INEC that his party the APC has no candidates in the forthcoming elections. ” Asking INEC to recognise the list of candidates presented to it from Zamfara State by the APC is just like a call on somebody to kill themselves, he said. Marafa in an interview with The Punch said that Governor of Zamfara State, Abdul’aziz Yari, broke all known rules to call for the continuation of an election that was cancelled by a body constituted legally to conduct the poll. The constitution of the APC is very clear as to where the power to conduct the primaries resides, Marafa said. ” Our great political party fixed dates and on October 3, 2018, the panel arrived in Gusau, Zamfara State to conduct the primaries but unfortunately the exercise was marred by violence that led to the death of six people while many people were severely injured. As a result of the violence, the chairman of the election panel, Professor Abu Fari, announced to the whole world that primaries had been cancelled and they left Gusau and returned to Abuja. But the governor called on people to continue with the exercise. Some of us, who are enlightened politicians, knew that it was an exercise in futility. He went ahead, conducted his own exercise and said he collated results.